The Medical Arts Program invites you to attend a performance of 8980: Book of Travelers followed by a dessert reception and opportunity to have a discussion with the artist, vocalist and composer Gabriel Kahane. 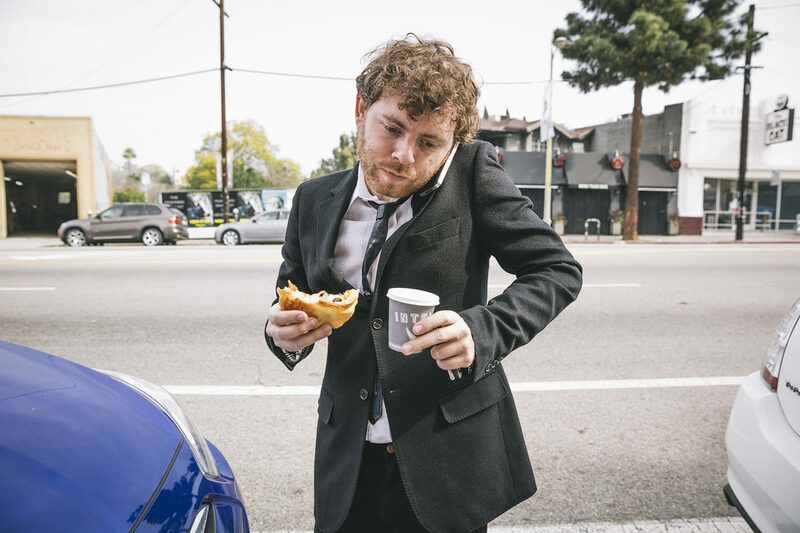 The morning after the 2016 presidential election, singer-songwriter Gabriel Kahane packed a suitcase and set out for a two-week train trip across the US with no phone or internet, embracing 8,980 miles of a reclusive Amtrak existence. Alone at the piano, Kahane draws from dining car conversations with dozens of strangers to sing of his own upended assumptions about the body politic as revealed through his unplugged railroad exile. The highly anticipated follow-up to his acclaimed stage piece, The Ambassador, Gabriel Kahane’s Book of Travelers is a meditation on the beautiful terror of getting lost in an unfamiliar landscape. You can view more info here.